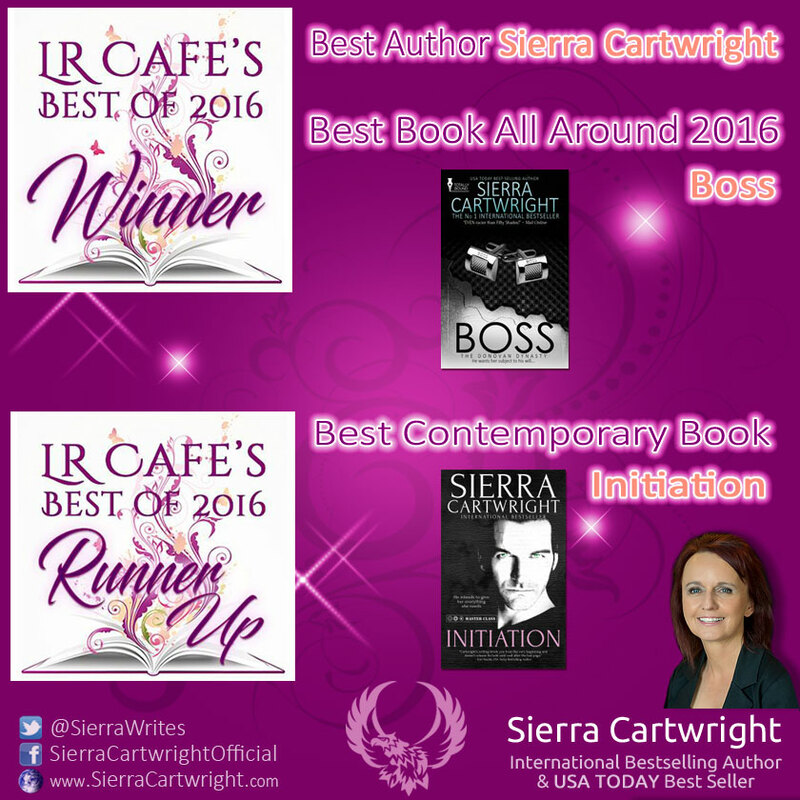 We are thrilled to announce that Sierra Cartwright is a multiple Winner, Runners Up, Honorable Mentions 2016 by Love Romances Café! COME TO ME is available! So Happy to Announce Brand Will Be In Barnes and Noble Stores on January 19th!